Here’s another batch of recent retro gaming news to dig into. 2018 is definitely kicking off with some great stuff for retro gaming fans. Just released is a brand new trailer for The Commodore Story. Thanks to a successful Kickstarter campaign in 2017, this project aims to deliver a book, movie, and chiptune CD (which can still be pre-ordered from Kickstarter). 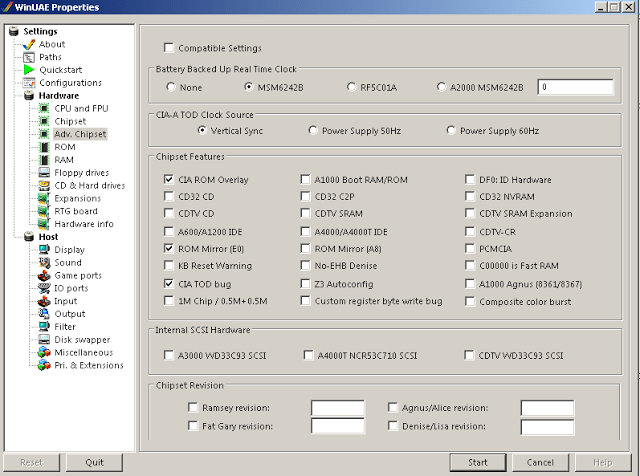 WinUAE, the most feature packed Commodore Amiga emulator, has received a major update to version 3.6.0. Indie Retro News has the (long!) list of new and updated features included in this release. 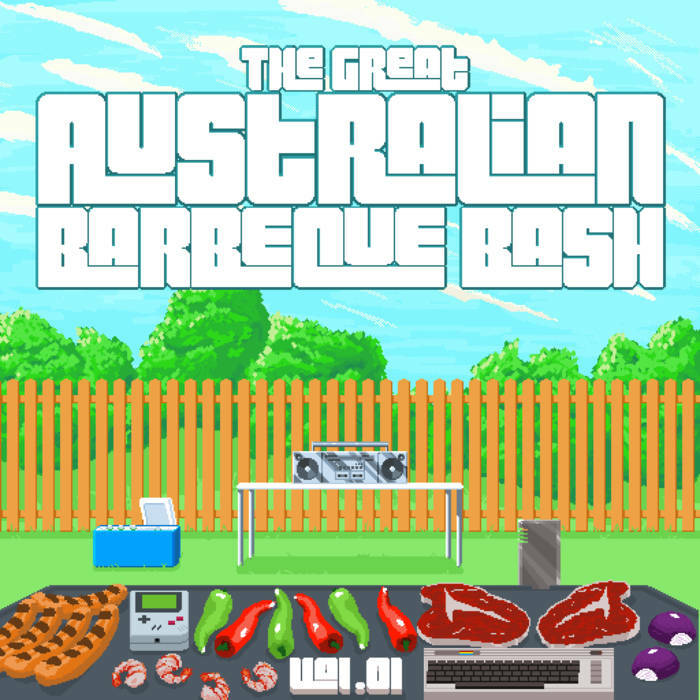 The Great Australian Barbecue Bash vol. 1 is a seventeen track chiptune album released to support the upcoming Square Sounds Melbourne 2018 festival. This album has an excellent bunch of Australian chiptunes remixed by other Australian artists – genius! The tunes are free to download, but any money donated goes toward supporting this year’s Square Sounds (the last one for a while)…definitely a very worthy cause for Australia’s chip community. Tune into Twitch TV to see the stream of the album’s ‘listening party’ this Friday January 26 at 10:15pm (Eastern Standard Time). 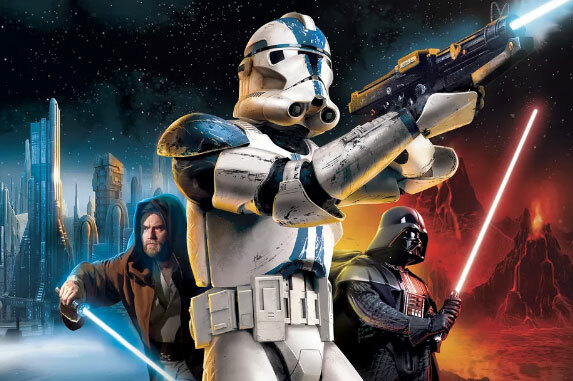 2005’s Star Wars Battlefront 2 – the Pandemic Studios developed game, not the 2017 EA mis-step – has received an update to usher in the new year. Previously updated in October last year to reactivate online play, the new update improves network play with some bug fixes and optimisations. Check out Polygon for the full details. Do you like a few drinks with your gaming? 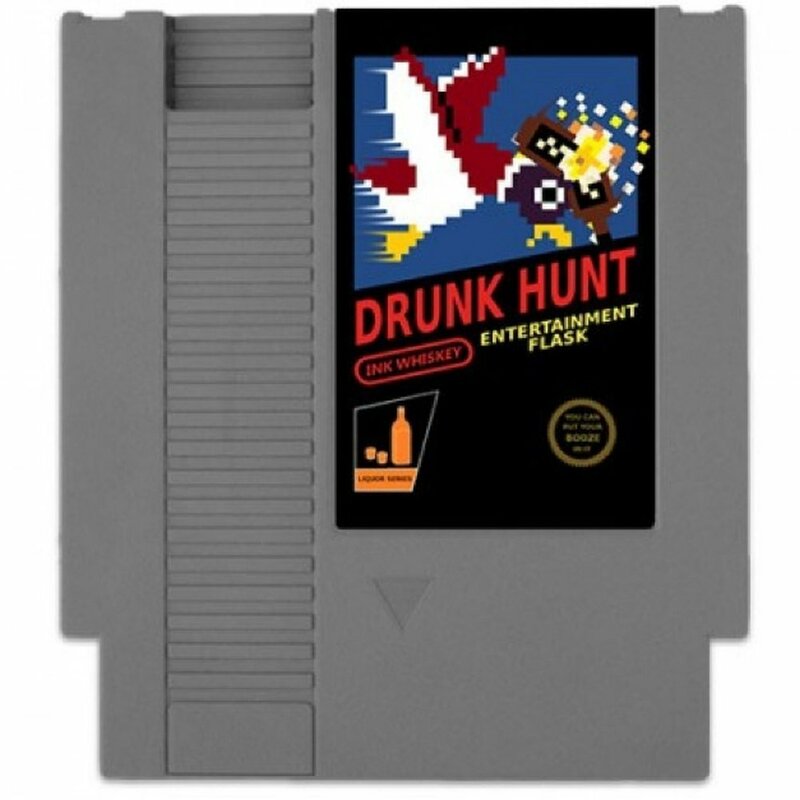 Check out this range of NES cartridge style hip flasks from Amazon. The designs are an amusing riff on classic games: Drunky Kong, Bottle Toads, Fine Ale Fantasy, Kid Liquorus and so forth. Iceblox Plus, previously a mobile only game that appeared on a variety of pre-smartphone ‘feature phones’, has recently been ported by the original author to the Commodore 64 (click here for the download link). It looks rather cute, and we’ll be sure let readers know how it plays once we try it out. Finally for today is Silver Valley, a multi-genre game for the Sega Master System (platforming, flying, shooting and sailing) by MikGames has it’s first release available for download. Check out the video below – it looks great. Thanks again to Indie Retro News for the skinny on this one; they’re a great site for old school computer (and occasionally console) gaming news.